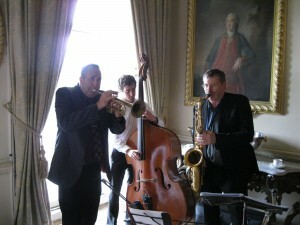 Keith booked the trio to play at historic Carton House . We had a great time playing in that beautiful room with the high ceiling giving a great sound. 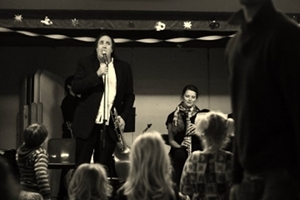 A lot of the guests came up to us and said how much they enjoyed us and we were quite happy to be playing for a room of jazz lovers.